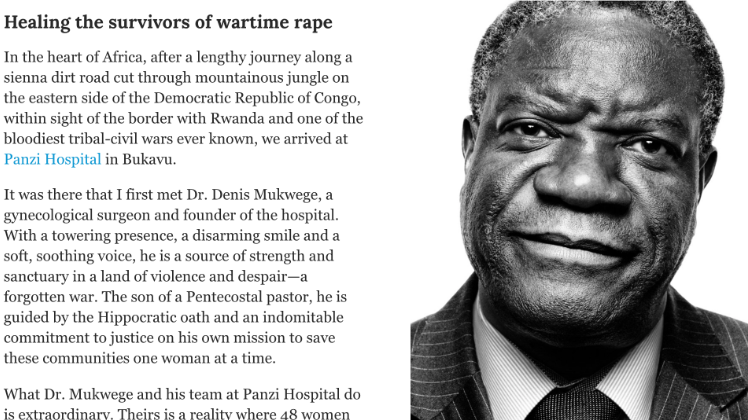 Dr. Denis Mukwege of Global Strategies Partner Panzi Hospital has won the 2018 Nobel Peace Prize for his work treating survivors of gender-based violence. Our Spring Newsletter is here! 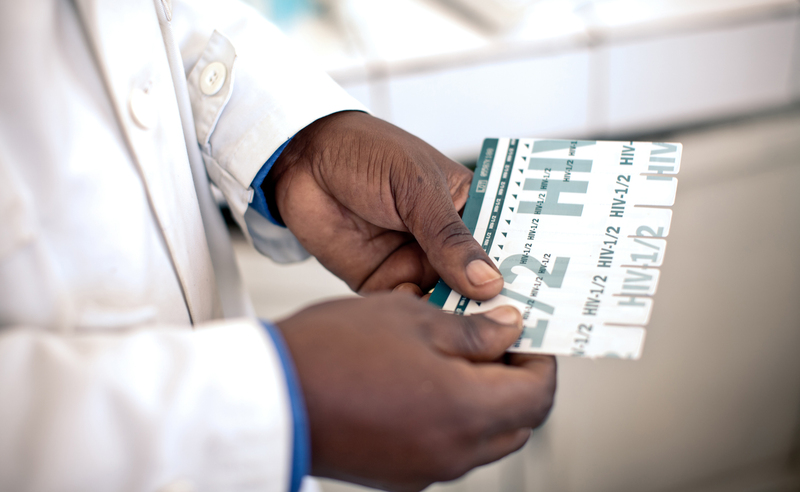 Learn more about our recent publication in the British Medical Journal Global Health. 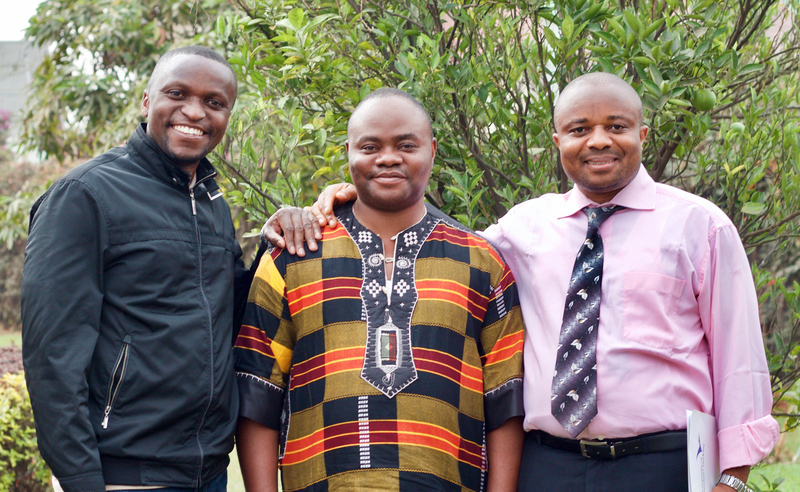 GS partners with Nobel Peace Prize winner to improve access to life-saving treatment for survivors of sexual violence. Our 2018 Annual Report is now available. Hear from our inspiring patients and partners as they share their stories. 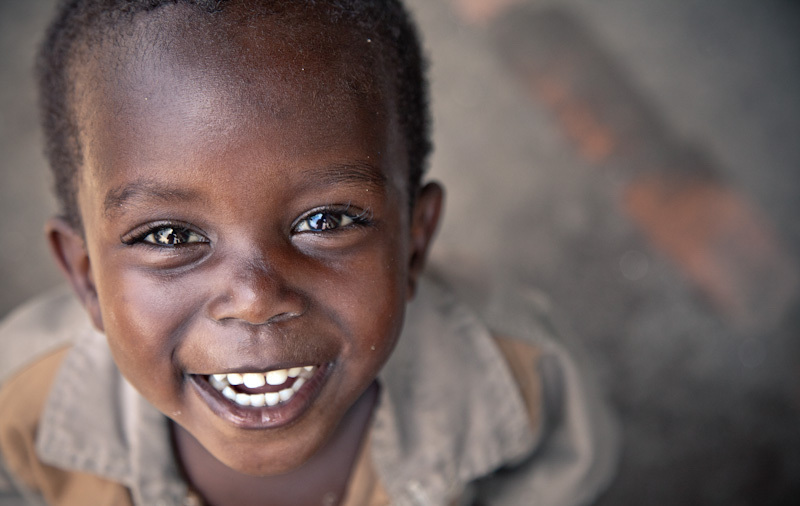 Our pediatric HIV project is part of our family care model and tightly linked to prevention of mother-to-child HIV transmission services. Successful healthcare interventions with field partners are only possible when we work alongside the community itself, reaching out to the leaders of grassroots initiatives dedicated to transforming their communities. I run the project called CAP, Children's AIDS Program. This program began in 2006 with just a few children, around 7. Now it is a program of 700 kids and all these kids are supported through Global Strategies. 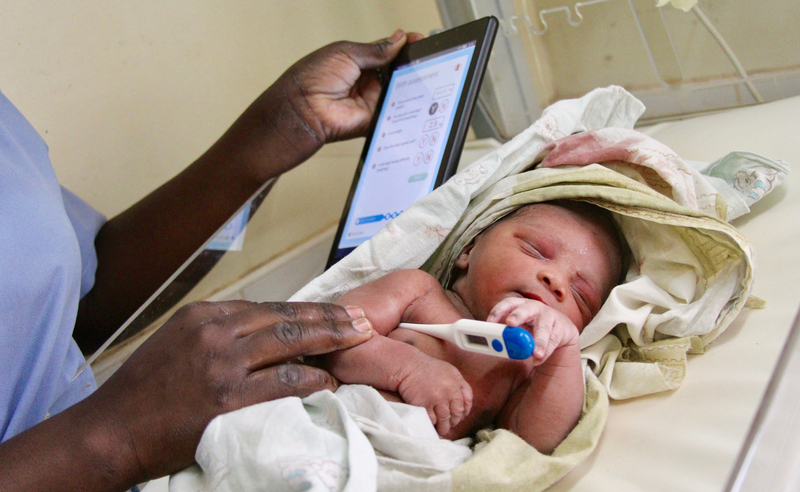 Our team has developed NoviGuide, a tablet-based training and decision-support tool, to optimize hospital-based care of newborns in resource-limited countries. 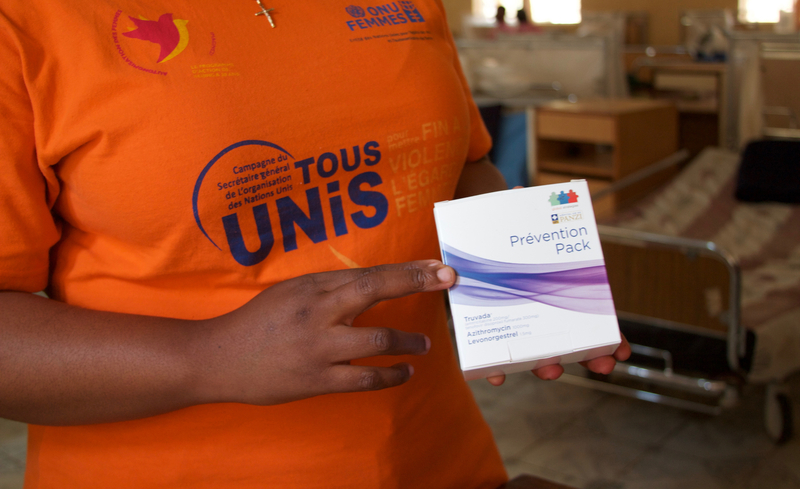 HIV and other sexually transmitted infections can be prevented after sexual violence when healthcare workers are empowered to deliver streamlined emergency care.